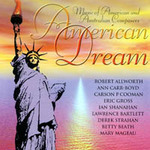 American dream : music of American & Australian composers. 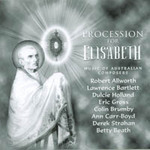 Procession for Elisabeth / Lawrence Bartlett. 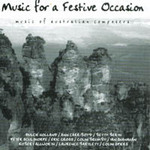 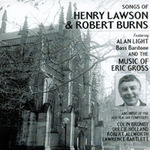 Music from Saint Michaels, Vaucluse, Sydney, & Saint Andrews Cathedral, Sydney / Robert Allworth and Lawrence Bartlett. 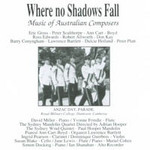 Commission note: Written to be played originally as a Prelude to the hymn 'Woodlands' at the wedding of Elisabeth Bartlett and David Boyce 23.4.88 and used as a Bridal Procession on that occasion.